Devall is back with an all-new episode of Flea Market Finds! This time out he gives us a look at some of the fun stuff he has found! 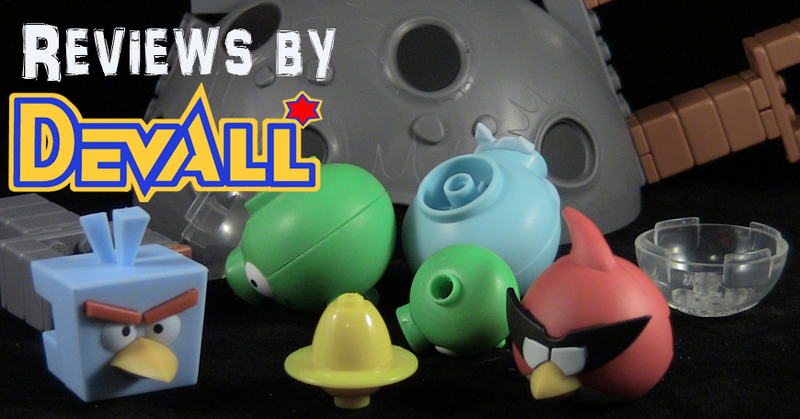 Devall is back with an all-new K’NEX Angry Birds Review as he gives us a look at the very fun build-and-destroy ICE BIRD BREAKDOWN set! Dave and Devall’s Toys and Collectibles Episode 50: It’s Episode 50, duh! The boys are back for Episode 50! This week they talk of Devall and his adventure with Batman Live, Toyman Toy Show, a forgotten toy line creates conversation and so much more before bringing you a new episode of Thought’s with A. Das Baron and answer your fan questions! So grab a stool and saddle up to the toy bar! Dave and Devall’s Toys and Collectibles Episode 49: 1 from 50! The boys are back for Episode 49 as they march towards Episode 50! This week they talk of Devall trying to help BG learn the right way to buy and sell toys, then tries to convince Dave to be more active in social media circles and so much more before bringing you a new episode of Thought’s with A. Das Baron and answer your fan questions! So grab a stool and saddle up to the toy bar! Married to the Collection Episode 30: Auction Hunters Devall Style! This week, the happy couple bring you their adventures in Auction Hunting Online, Jason tries to explain to Carrie why people buy original vintage shipping cases and MORE before they answer questions from you, the fans! Dave and Devall’s Toys and Collectibles Episode 48: Grumpy Dave Gets No Gifts! The boys are back for Episode 48 as they march towards Episode 50! This week they talk of why Devall shouldn’t buy himself things this close to Christmas, Dave laments no one gets him anything and so much more before bringing you a new episode of Thought’s with A. Das Baron and answer your fan questions! So grab a stool and saddle up to the toy bar! 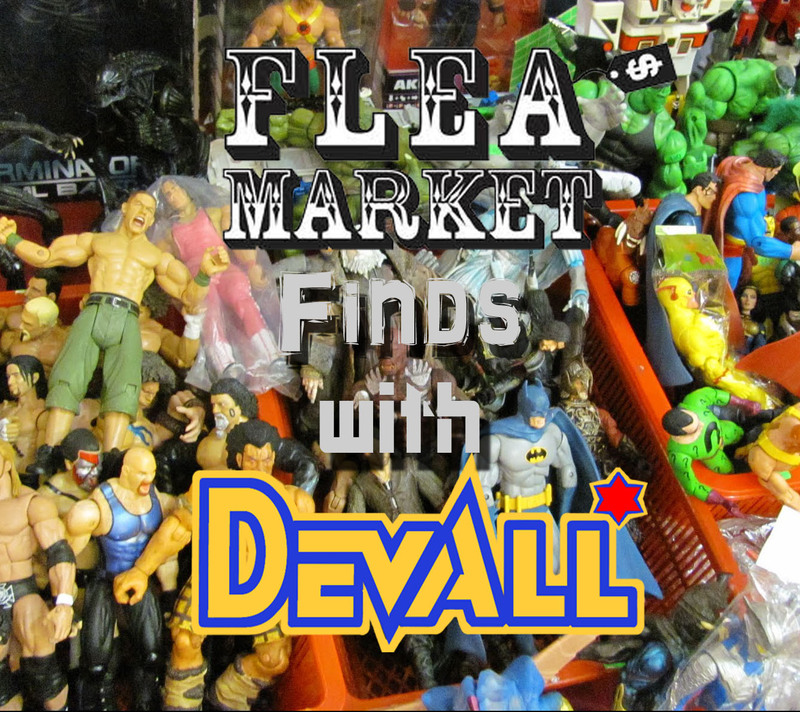 Devall returns for an all-new episode of the always interesting Flea Market Finds! This time out, Devall shows off some awesome new Lunch Boxes, Care Bears and MORE! Dave and Devall’s Toys and Collectibles Episode 47: Devall LIVES! The boys are back for Episode 47 as they march towards Episode 50! This week they talk of Wreck-It Ralph, Devall obtaining a Grail piece, and so much more before bringing you a new episode of Thought’s with A. Das Baron and answer your fan questions! So grab a stool and saddle up to the toy bar! This week, the happy couple bring you their adventures after FINALLY seeing Wreck-It Ralph, Devall’s decision on the future of his on-line reviewing life, and winning a childhood auction and MORE before they answer questions from you, the fans!